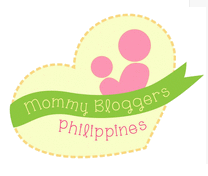 Having no helper for the past two months have been very crazy, juggling between work, chores and taking care of my two-year-old, I remember that I was about to go insane. 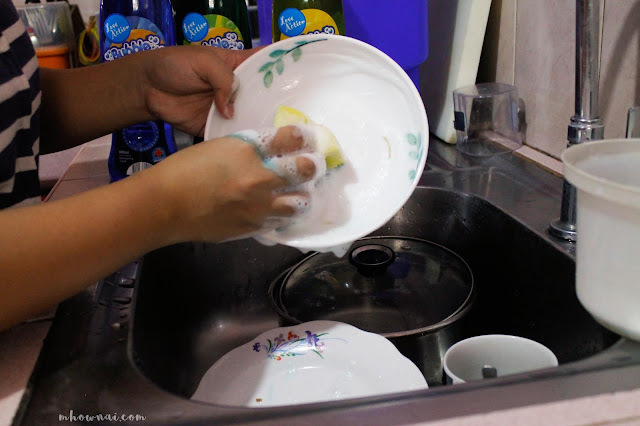 One the most time-consuming chores is washing the dishes so one thing I do is collect all the dishes and wash it all at the same time to save time, energy and effort. However, as I wash dishes every single day, I noticed that my hands started to get rough despite using hand creams to moisturize my skin, it's still getting worse. It came up to the point where in I suggested to use paper plates so that I would limit us from washing all these dishes all over again which, of course, my mom shrugged it off by saying "whatever". 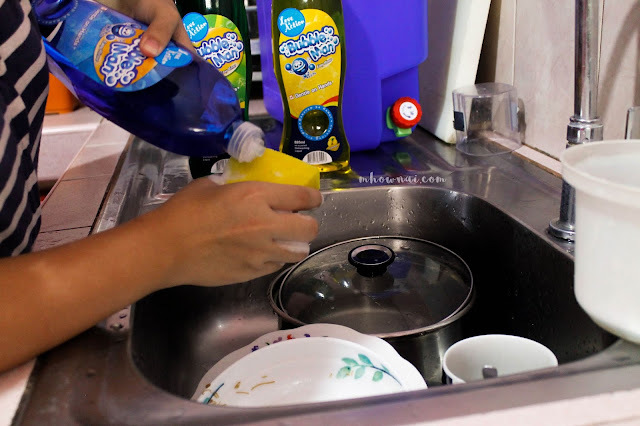 But now, I am loving to wash dishes using Bubble Man Dishwashing Liquid. 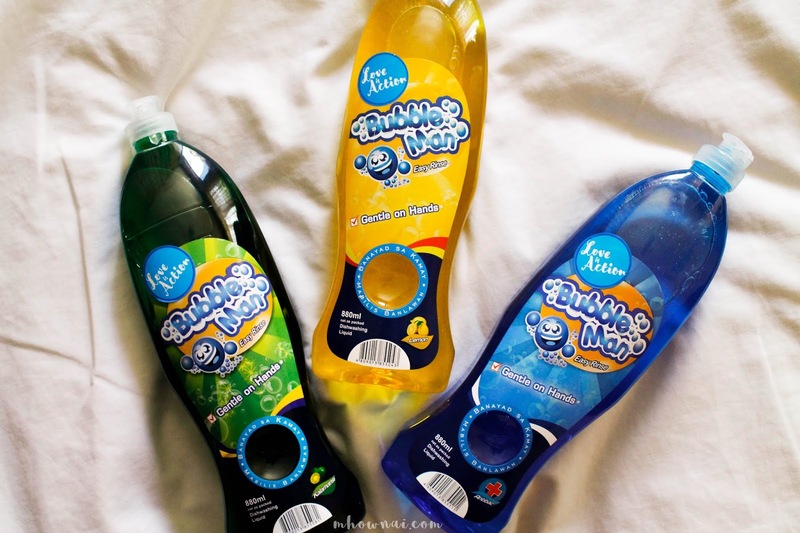 Bubble Man is a Philippine-made Dishwashing Liquid that is environmentally friendly and claims to make cleaning easier and more fun for the entire family. Like I've mentioned I am enjoying washing the dishes more than ever. 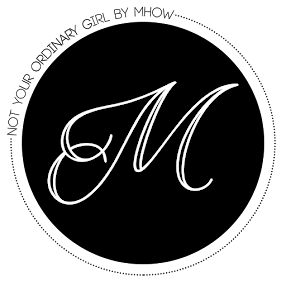 Compared to our old brand which takes time to rinse the suds off, here in Bubble Man, it only takes one minute and the dishes are squeaky clean. No soap residue nor the dishes don't smell soapy which is one of the best thing ever! 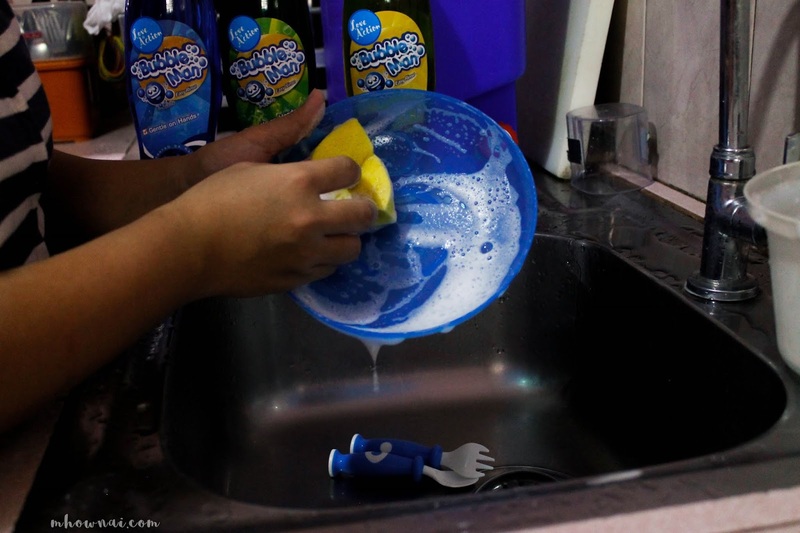 I always dilute the soap into the water and to my surprise, a little drop goes a long way when I washed the dishes and it even works wonders on pots and pans too! I also love using the variant- anti bac when scrubbing my little one's sippy cup and utensils to ensure that it's clean and free from bacteria. 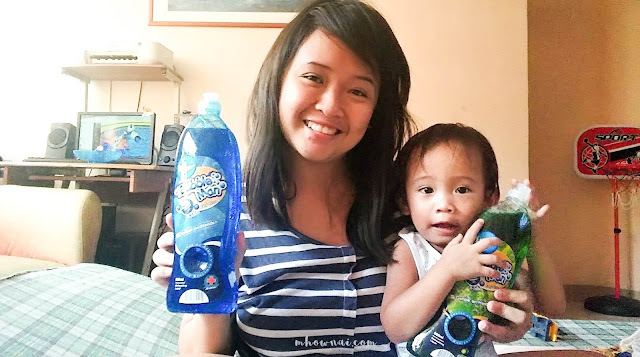 Bubble man is not just a dishwashing liquid but also a cleaning product for the house, you can use it as a cleaner for your windows, floor, even the car, and other children's toys. It has a very gentle characteristic and it's biodegradable so it's safe to use even on your delicate items and even makeup brushes. Now that we're using Bubble Man now, it takes a little time to do the chores and more time to spend with my little one, guess who's happier than mommy? 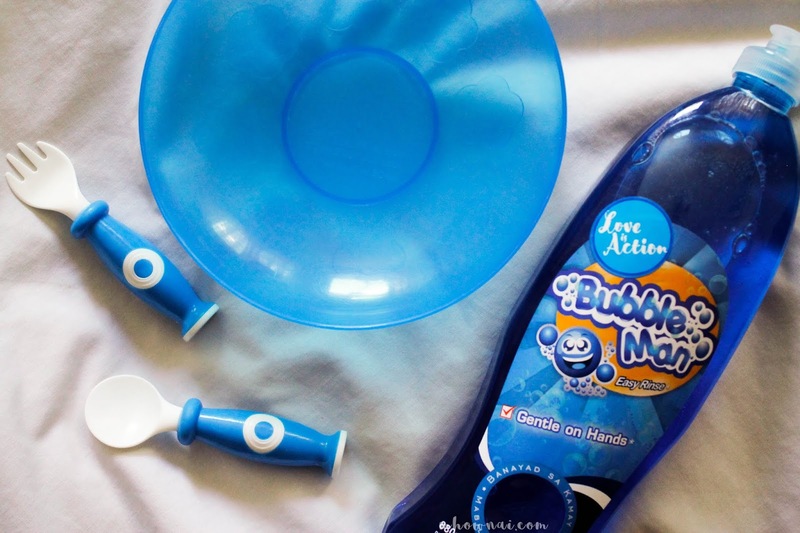 Bubbleman comes in three variants: Lemon, Antibac, and Kalamansi scents. The 270 ml size retails for only Php 32.50, while the 880 ml bottle retails for only Php 70.00, with special promo pack 270ml for only 55.00 while promo pack 880ml is only 130.00. 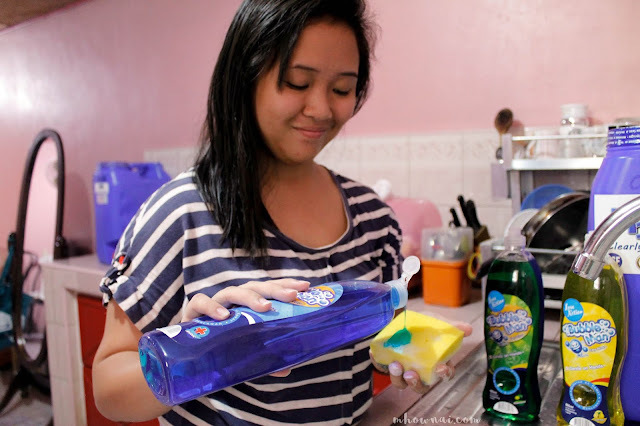 Compared to our old product, we usually spend over Php 100 a week just for the dishwashing liquid. We're very happy and contented with our new best friend- Bubble Man who is three times more affordable than other products. Bubble Man Dishwashing liquid is available in all leading supermarket and stores nationwide. Grab yours now.